antonio, 0BXFISH and Trashboat like this. Boys, what a beautiful competition, thank you all, thank you very much. itwasFREE!!!! and Trashboat like this. Congrats @antonio on your win ! Great SHOW you put up for all of us ! Us MEN up here Wish a BIG CONGRATULATIONS to @antonio for Your FOTM Win. allcruisen, itwasFREE!!!! and antonio like this. White Dragon and antonio like this. 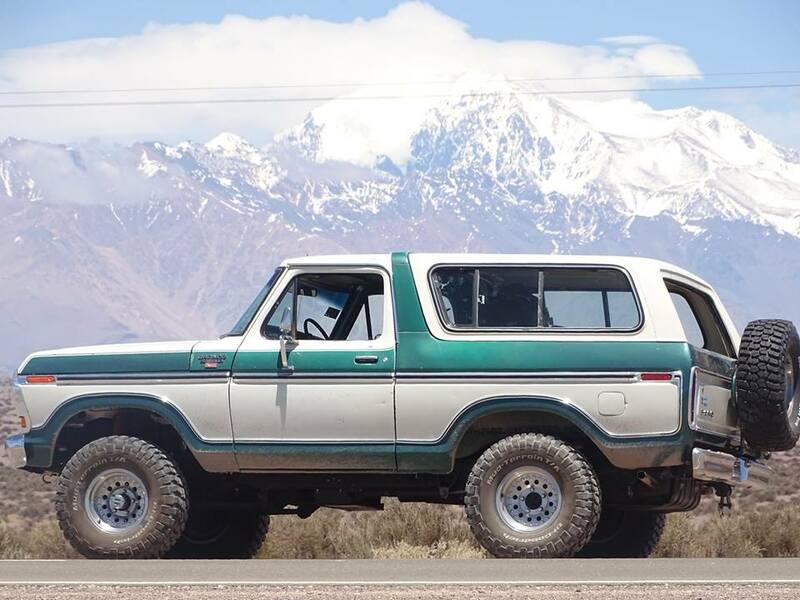 Great job you did building your Bronco, and it was great to see you take it out and explore your country! Boys are all invited, when they are in Argentina, do not hesitate to call or send an email. It would be a pleasure to be able to share with you a good day of mountain with a good barbecue on the grill. allcruisen, itwasFREE!!!! and 0BXFISH like this.